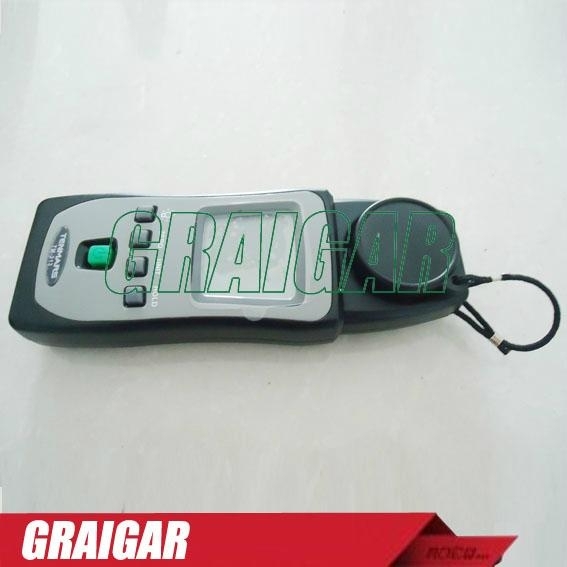 - 3 3/4 digits LCD with backlit maximum reading 3999. - Over indicator: Display shows "OL". - Highly reliable direct reading Instrument designed expressly for measuring light intensity at thewafer plane of mask aligners. TM-213 is ideal for measuring mercury, xenon, metal halide or fluorescent lamps, commonly used for studies in the UVA region, as well as sunlight.